When it comes to CBD products, quality is everything. In this rapidly growing industry there are many companies basically selling snake oil slapped with a label claiming to be “high-quality CBD.” In an industry saturated with imposters, it’s important to find companies you can trust and who actually sell a product that works. cbdMD is one of these companies. With a mission to provide high-quality CBD oil using state-of-the art innovative extraction techniques, the founders of cbdMD have demanded the highest level of care for their products from day one. After visiting three continents, 14 countries, and eight different states, cbdMD decided to plant their hemp roots deep in Kentucky soil. With a rich history of hemp production (once the nation’s largest producer of hemp), Kentucky contains soil that’s perfect for hemp production. With a carefully selected strain of industrial hemp that contains higher concentrations of CBD and other beneficial cannabinoids, cbdMD takes immense pride in offering CBD products created from some of the highest quality, organically grown hemp in the US. With the immense pride cbdMD has for using the highest quality hemp in their products, it should come as no surprise that they give the same attention to the extraction process itself. Using the most advanced extraction equipment and technology, each batch of cbdMD CBD oil is CO2 extracted at low temperatures. These low temperatures ensure that the extraction process is safe and gentle, preserving all the beneficial cannabinoids, terpenes, and flavonoids that are naturally present in high-quality CBD oil. Full-spectrum extraction methods mean that you, the consumer, are presented with a CBD oil that stands up to its name. 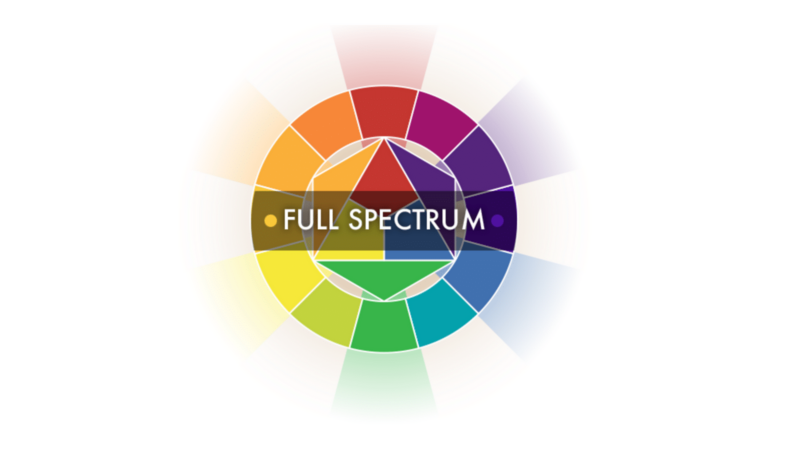 Full-spectrum CBD oils are known to contain other cannabinoids, terpenes, essential oils, and amino acids that work in harmony to create beneficial effects. This is known as the entourage effect. Each batch is carefully monitored and tested throughout the entire extraction process, then sent to a third-party lab for further testing. cbdMD takes pride not only in the quality of their product, but in being completely transparent and open to anyone who wants to look at their current third-party test results posted on their website. cbdMD’s pure CBD extracts contain absolutely zero THC. Not only does this make it legal to buy in all 50 states, but also offers the peace of mind to anyone who can’t tolerate or have THC in their system. This means that police officers, people in the military, professional athletes, and others who can’t have THC show up in a drug test can confidently use cbdMD products. If you’re interested in trying CBD but are one of those people who absolutely can’t have any traces of THC, cbdMD products are ones that you can use with unquestionable certainty. Whether you prefer your CBD in capsules, as a tincture, vaporized, or applied topically, cbdMD has a product to benefit your personal needs. 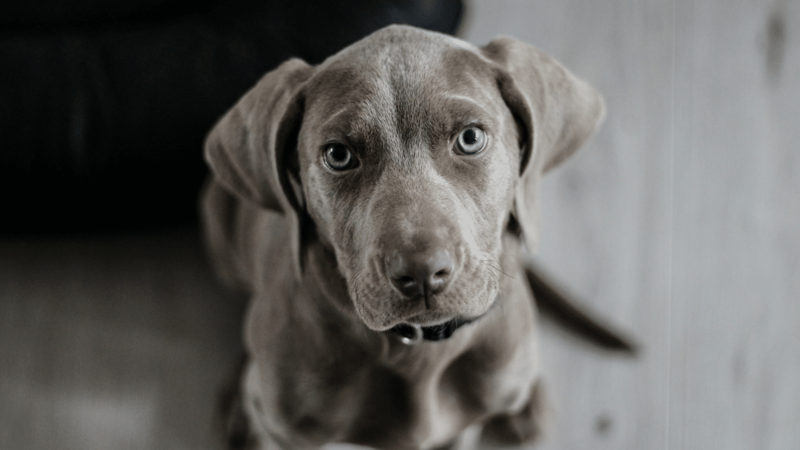 Pet owners will be pleased to know that they’ve also got a line of CBD oil for pets that is specially formulated for dogs, cats, and horses. If CBD oil tinctures are your thing, cbdMD has options in both 30mg and 60mg bottles. With four different flavors to choose from (natural, mint, orange, and berry) you’ve got options to fit your personal taste preference. I personally tried berry finding a super smooth flavor with a hint of berry taste that wasn’t overpowering and didn’t taste artificial at all. 30mg bottles are available with 300mg-3000mg CBD, while 60mg bottles contain between 1000mg-5000mg CBD. Capsules are available in 30 and 60 count bottles ranging from 450mg-3000mg CBD and make taking your daily dose of CBD as easy as taking a regular supplement. 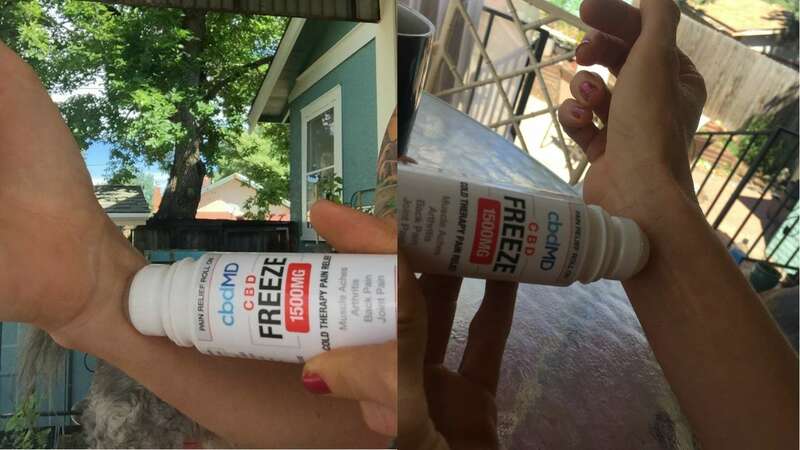 As someone with plenty of old snowboarding injuries, cbdMD CBD Freeze cold therapy relief is one of my new favorite products. It’s available in both a roll-on and squeeze option. I found that the roll-on option was super convenient, easy to apply, and brought quick relief (like less than 5 minutes) to the pain I constantly feel in my wrist. 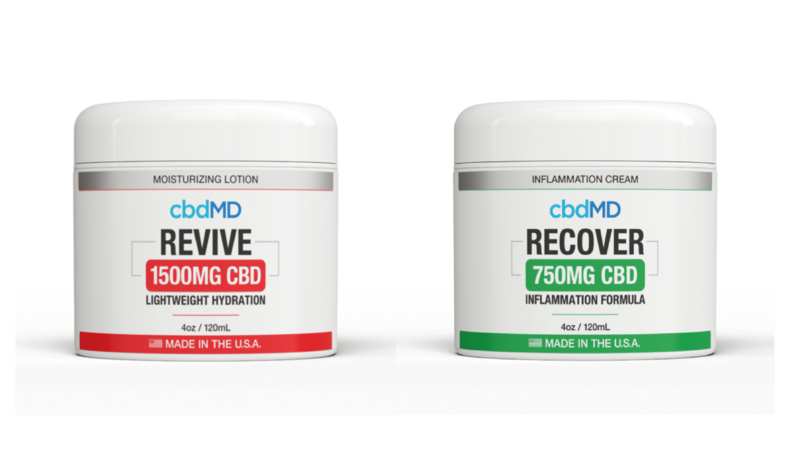 If cold therapy isn’t your thing, cbdMD also has an inflammation cream (that contains other herbs and ingredients beneficial for inflammation), as well as a lightweight moisturizing lotion that is awesome for revitalizing and softening dry, damaged skin. 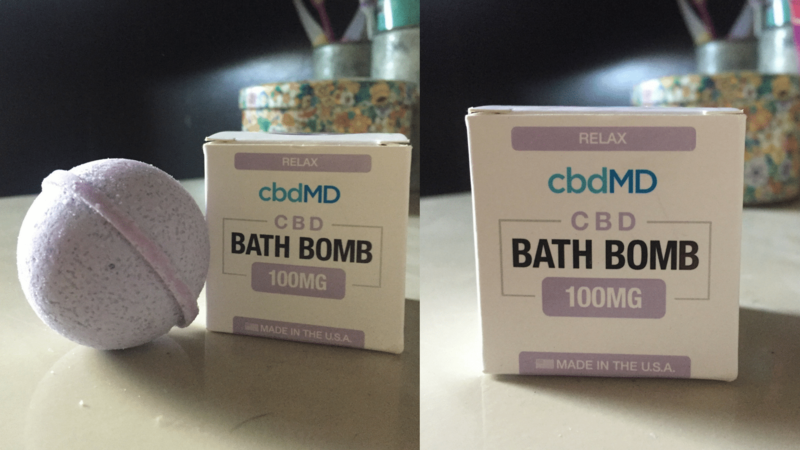 Another one of my new favorite cbdMD products is undoubtedly their CBD Bath Bombs. They’re available in five different formulas (resist, relax, romance, restore, and rejuvenate) and each contain 100mg of CBD, as well as essential oils and other beneficial ingredients. I first tried one (relax) after arriving home after a cross-country road trip and relax I did indeed. It was the perfect ending to a long trip…tranquil lavender aroma and a totally relaxing experience that left my skin soft and my mind at ease. At CBD School, we believe that finding products you can trust is one of the most important ways to experience the benefits of CBD. This is why we’re constantly testing new products that we feel can benefit our audience. When we find a reputable company we can trust with products that actually stand up to their claims, we pass that company onto you. cbdMD is one of these companies. We’ve experienced the benefits in our own lives and believe you deserve the same. 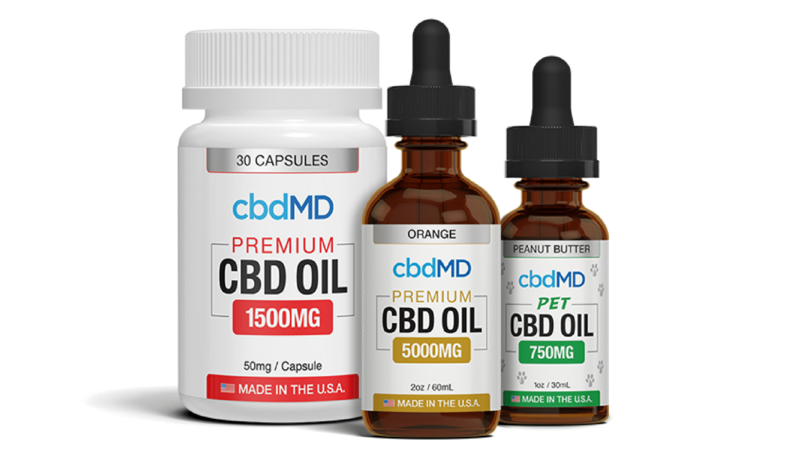 If you’re looking for pure CBD products you can rely on (that contain zero traces of THC), check out cbdMD for some of the highest-quality products available on the market today. The post cbdMD: High-Quality CBD Products Made with Pride (Review + Coupon!) appeared first on CBD School.